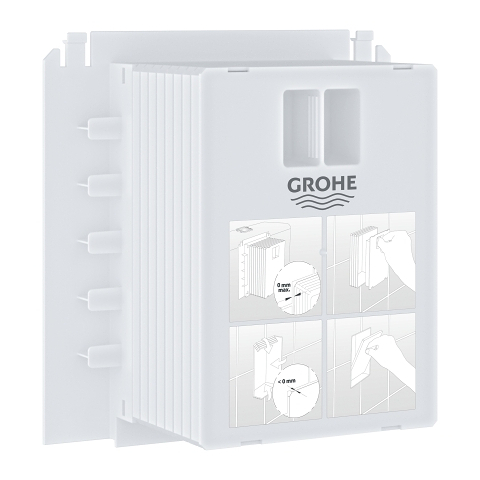 Thanks to the GROHE EcoJoy dual flush, this installation system of the Rapid SL range allows you to reduce your water consumption by up to 50%. 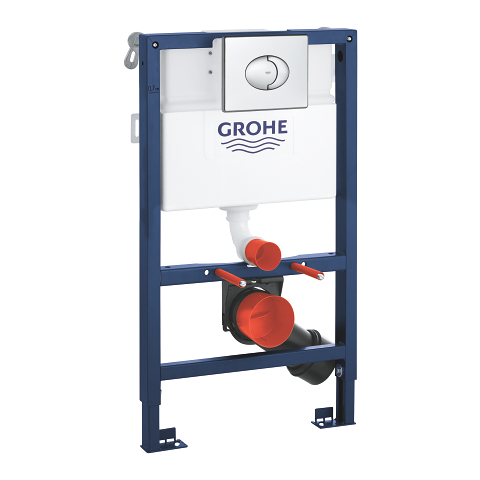 Engineered with the GROHE Whisper technology and a noise control set that prevents sound from being transmitted to the building via the ceramic body, you will find it to be as quiet as a whisper. 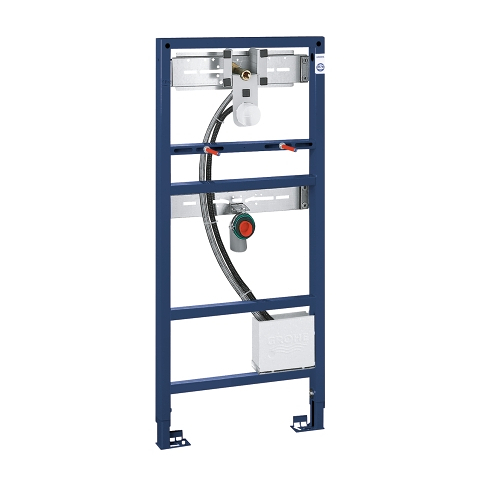 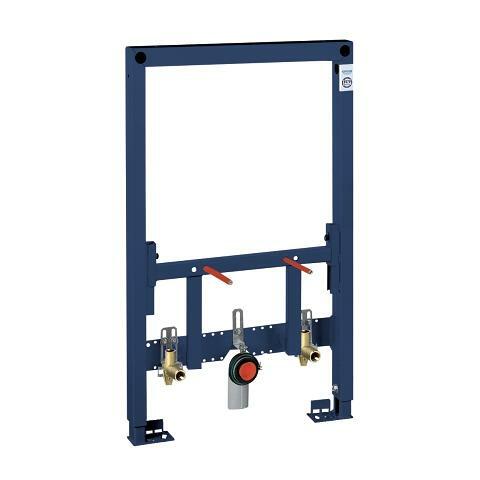 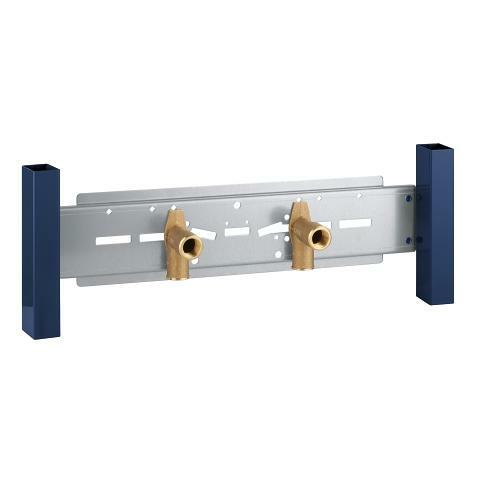 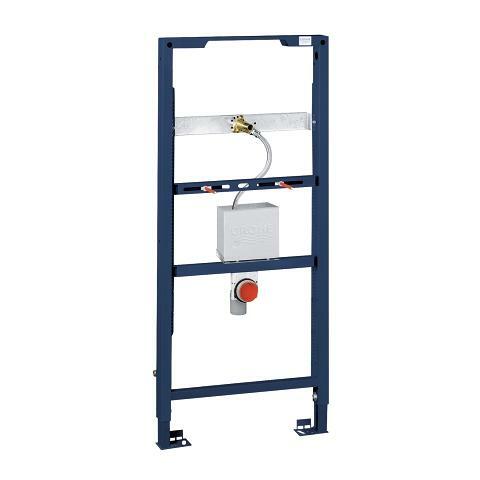 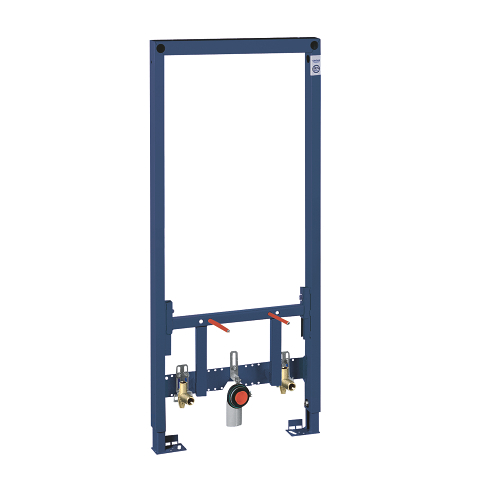 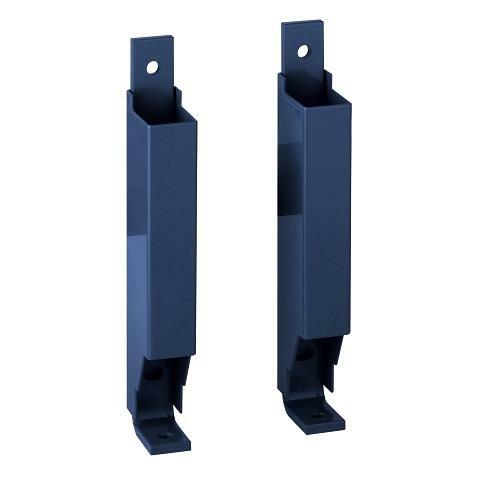 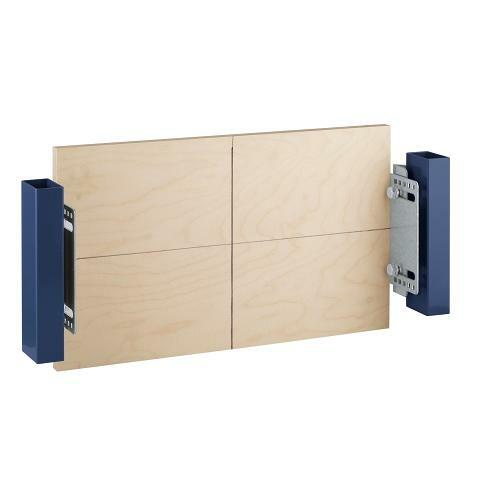 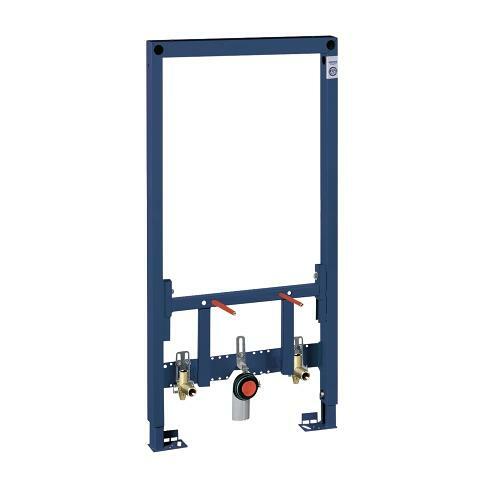 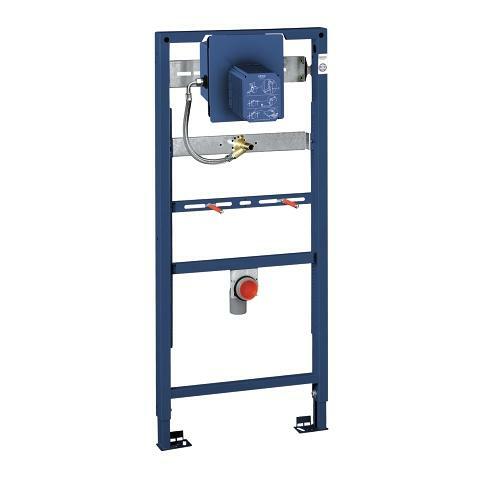 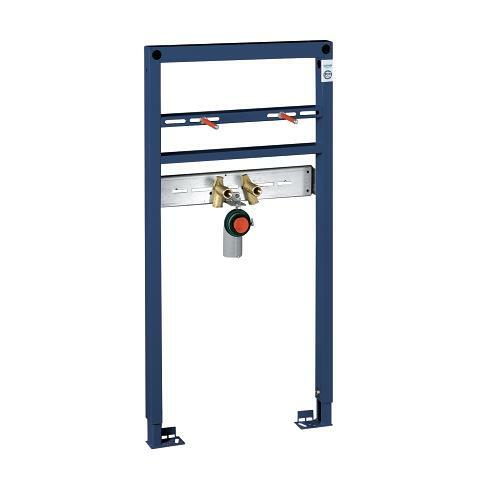 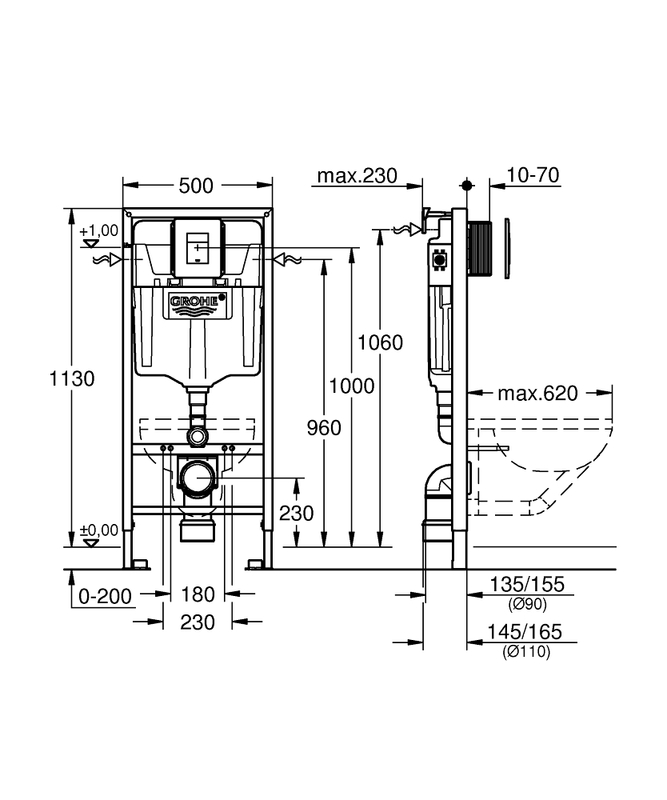 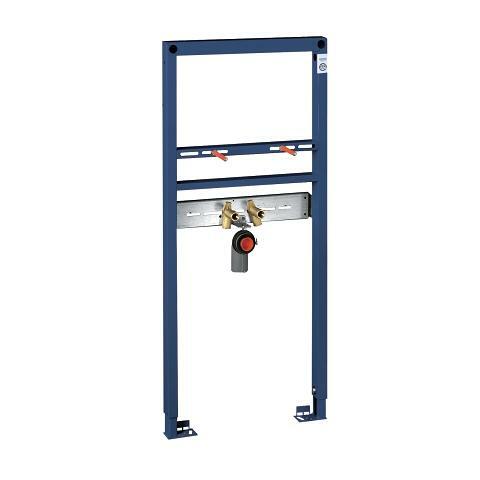 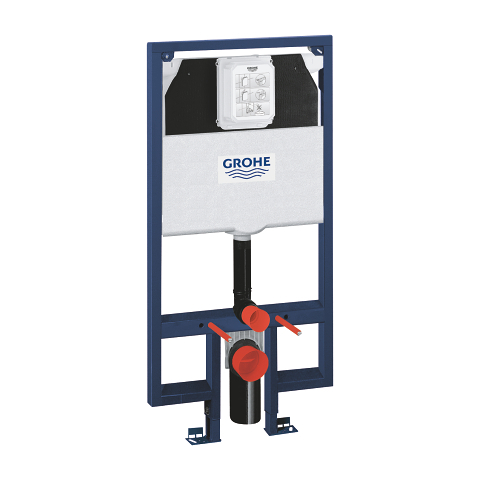 Certified to hold loads of over 400 kg, the self-supporting steel frame provides maximum safety. 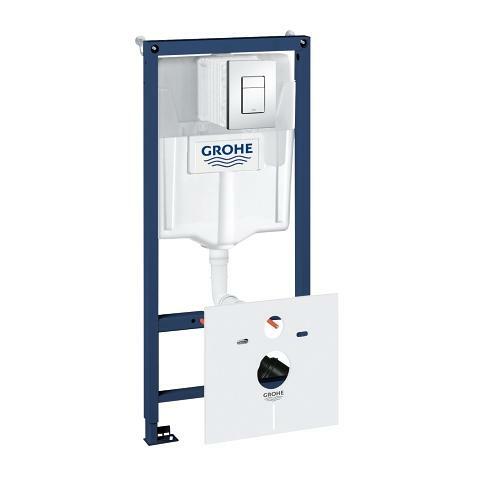 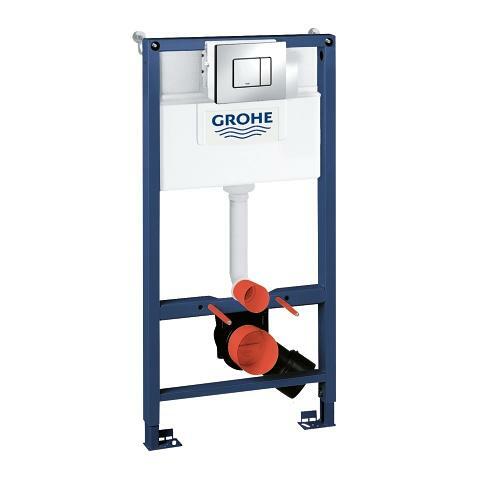 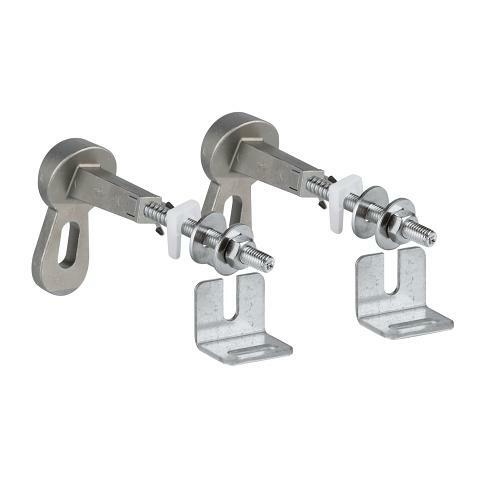 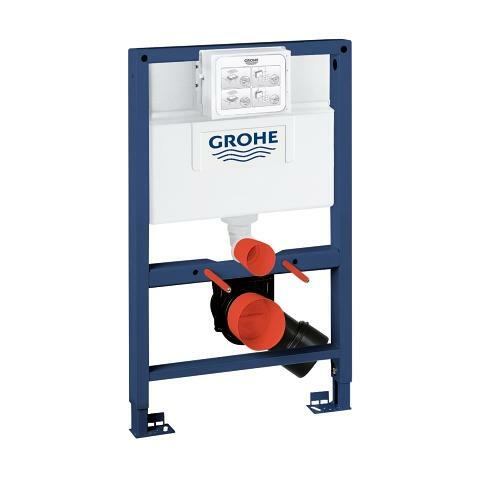 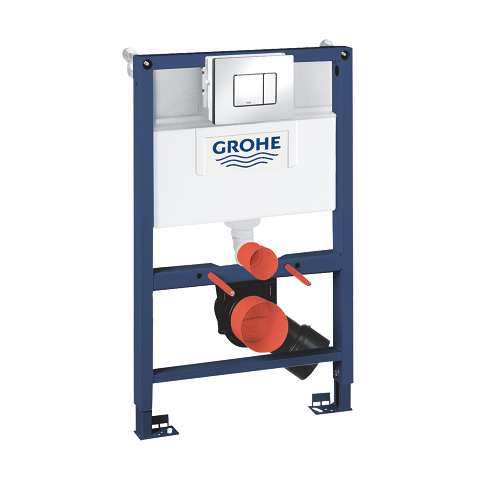 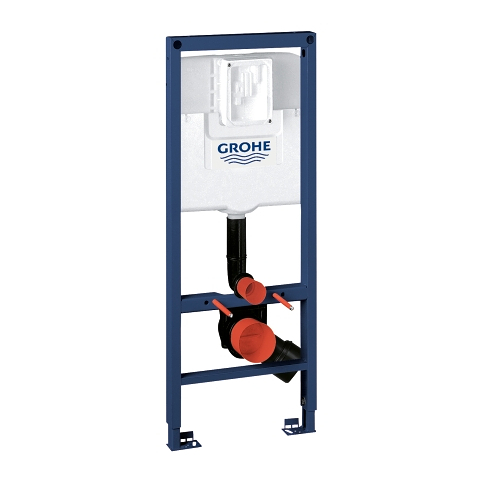 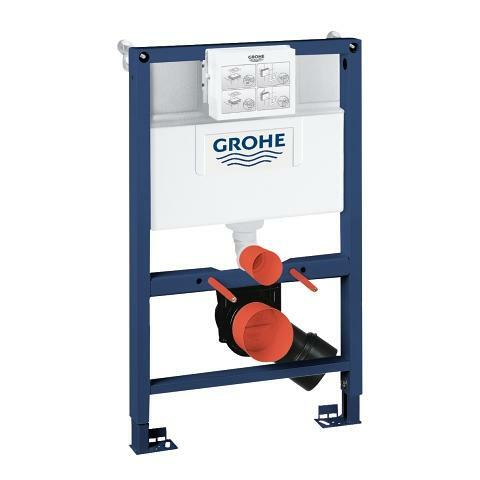 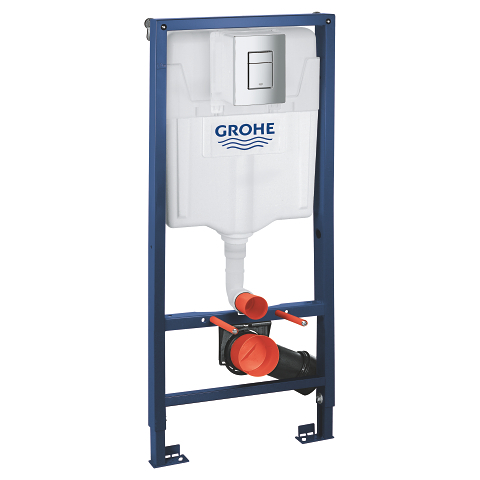 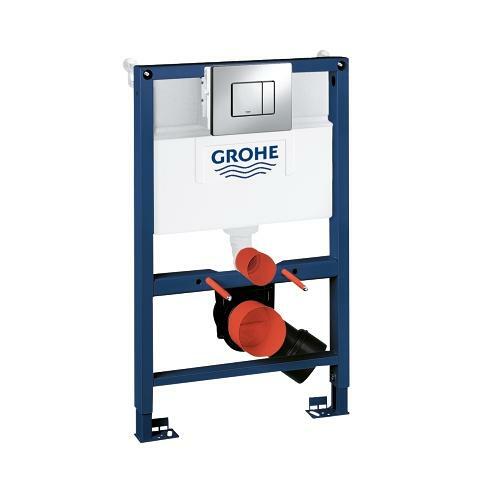 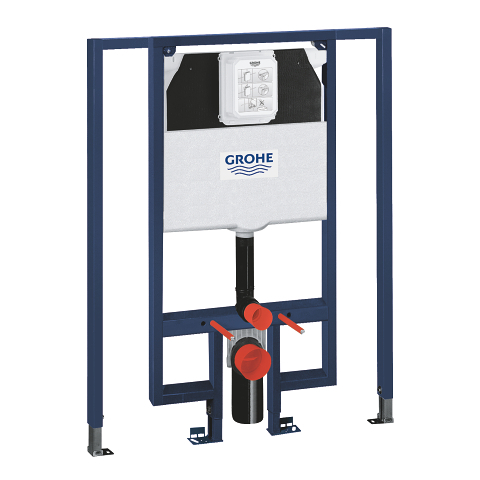 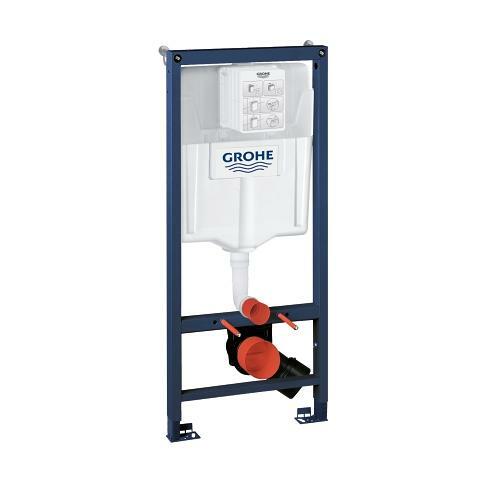 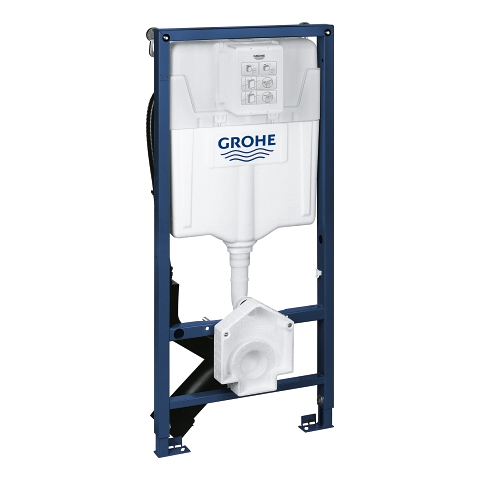 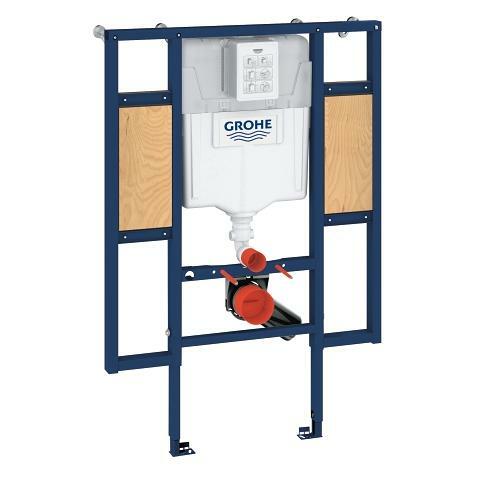 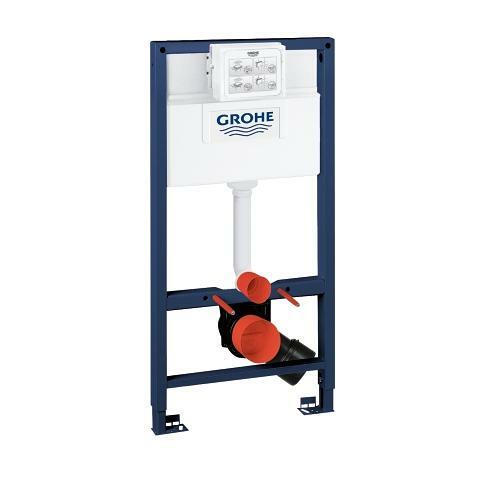 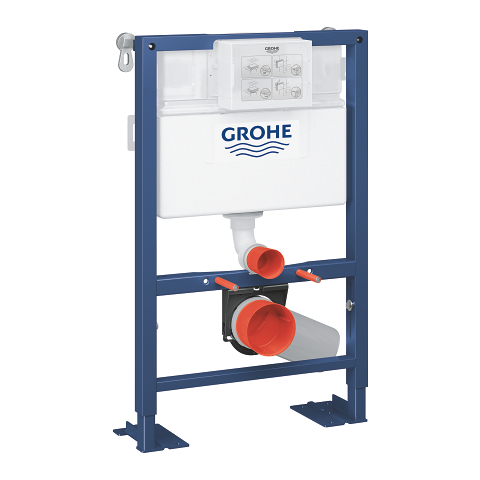 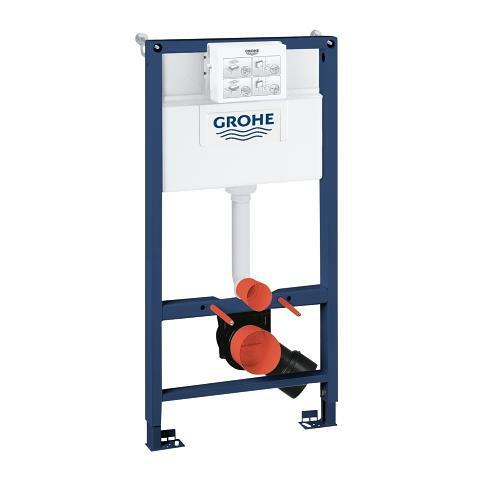 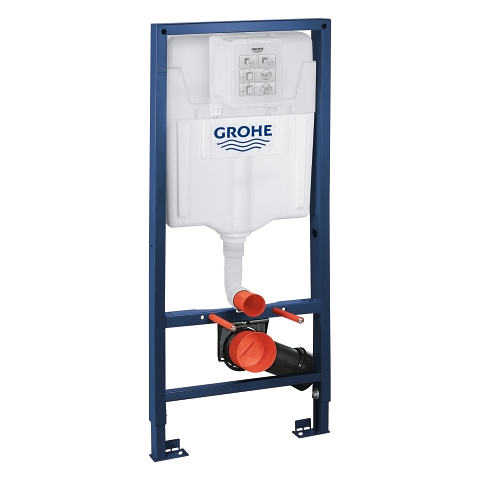 With the GROHE QuickFix system, it is super easy to install, requiring no tools to connect hose and inspection shaft. 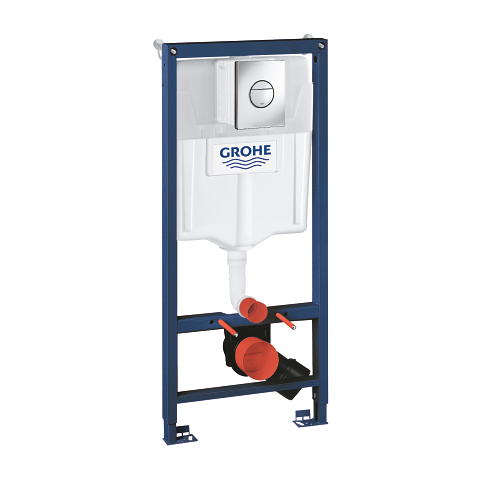 With a wall-hung toilet and a concealed toilet tank, you will find your bathroom pleasantly easy to clean. 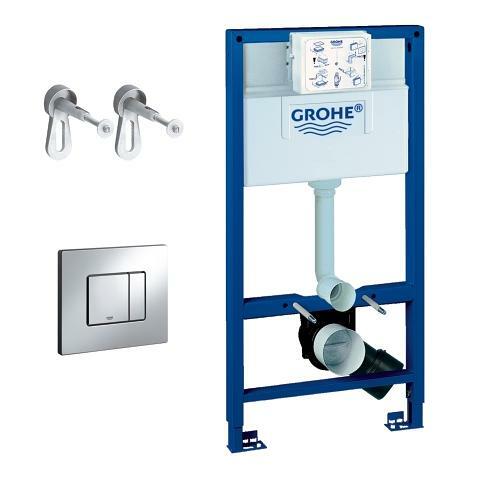 The GROHE Fresh feature allows you to open the Skate Cosmopolitan chrome flush plate to insert toilet freshener tabs directly into the tank.